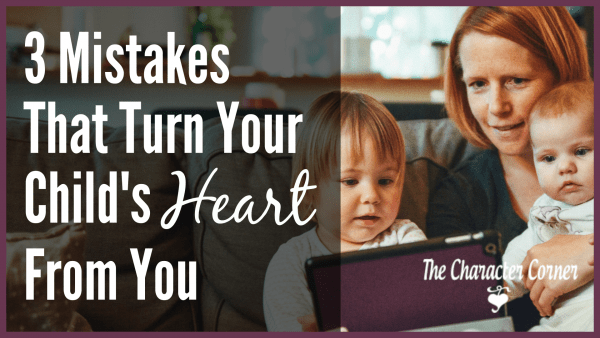 When setting goals for a new school year, do you often feel pressured to do what other home school families are doing, rather than feeling a freedom to let God lead you in your planning? 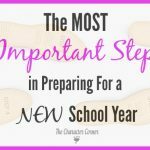 When ever a new school year approaches, I begin thinking about my goals for the next year of our homeschool. 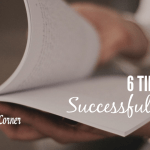 Usually I take time to sort through records, see what we’ve covered academically, and where we are in the goals I feel are important for our family. 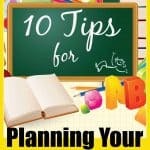 When I first starting homeschooling I was fairly organized, and efficient. Making goals and following through on them seemed easy. Amazing how that changed though, as we were blessed with more children. Life became rather busy, and it hasn’t slowed down yet! My life often seems to lack its’ former organization, and my memory often fails me. (I really believe that with each child I had, I lost a part of my memory, and my mind. After having eight children, you can imagine where that leaves me!) So a couple of years ago the thought of a LIST of goals to strive for didn’t appeal to me. 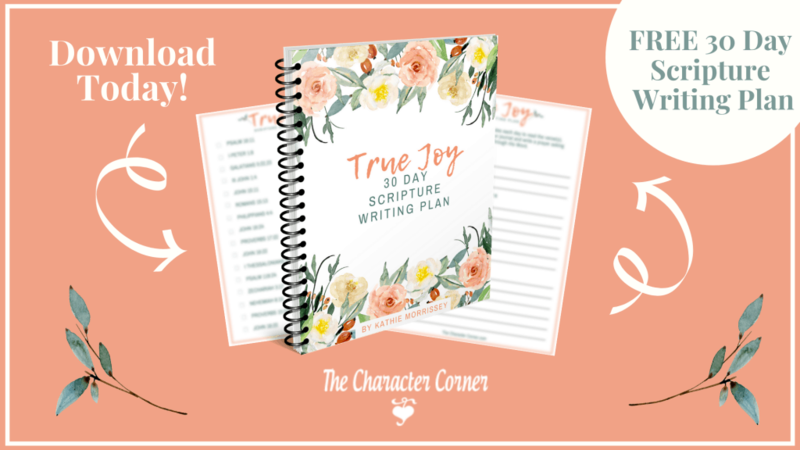 Rather than face frustration and discouragement from unfulfilled, and often unrealistic goals, I summed up my goal in ONE SIMPLE goal: to do God’s will for EACH day, ONE DAY AT A TIME. Each day I want to do what He has chosen for me to do for THAT day, and not worry about the NEXT day. Living one day at a time is freeing. The world would call it being “free to be me.” I call it “being free to be who GOD wants me to be!” Rather than searching for fulfillment, or striving to be someone as the world often does, I can feel peace and freedom in doing what He wants me to do each day. This frees me from being overwhelmed with ALL that needs to be done, and choosing what to do first. At the end of the day I can look back and say, “I did what GOD wanted me to do today.” Sometimes it may not seem like much gets done (at least in my eyes), but God has chosen for me, and I can be content in the day’s work. This frees me from the pressure of what others do. 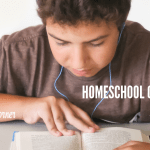 It’s so easy to look at other homeschooling moms or other families, and feel like I should be doing what they do, or doing more than what I am doing. The result – I’m no longer free – because that’s not me. I need to do God’s will for ME, not for someone else. This also frees me from worrying about what others things. There are always friends or relatives full of advice, ready to tell you what THEY think you should do, or asking why you DON’T do certain things they feel you should do. This has bothered me in the past, and I’ve felt I should try to do those things they suggest, when I really couldn’t due to other duties, or circumstances. I need to remind myself not to feel guilty because of what others might think, as long as I’m doing what God wants me to do. He is doing the choosing – not others, and not me. What freedom! 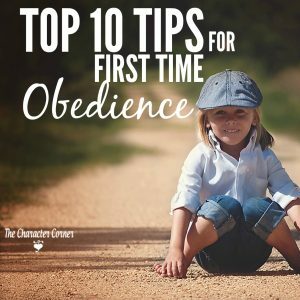 We taught our kids the little Scripture song that says “I delight to do THY will, O Lord”. (Psalm 40:8) There is no greater goal than that of doing His will. It sets me free, and brings TRUE fulfillment and contentment! 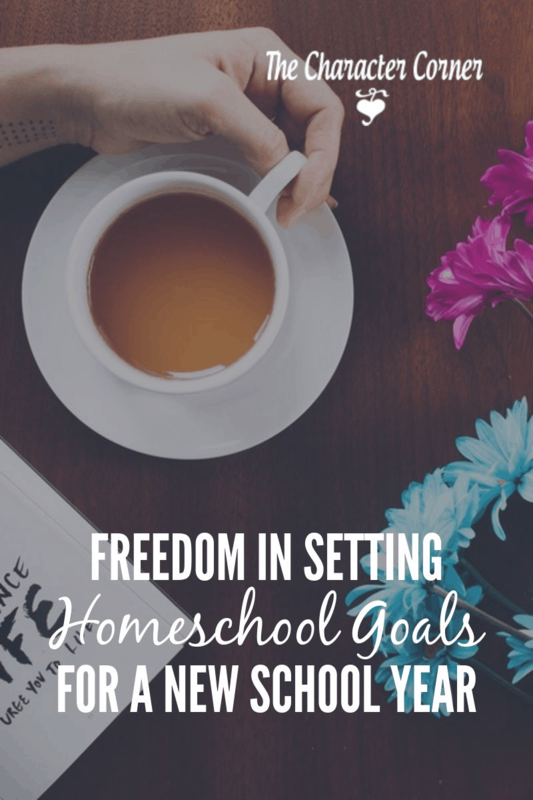 As you set goals for this homeschooling year, find freedom by making sure that you remember to focus on seeking God’s will daily! What a good word, Kathie! That has been my prayer each day lately – What do you have for me today, Lord?? It’s a very adventurous and freeing way to live, isn’t it! I came over today on The Modest Mom, and I’m glad to find your site. Melanie, thanks so much for stopping in, and for your encouraging words!